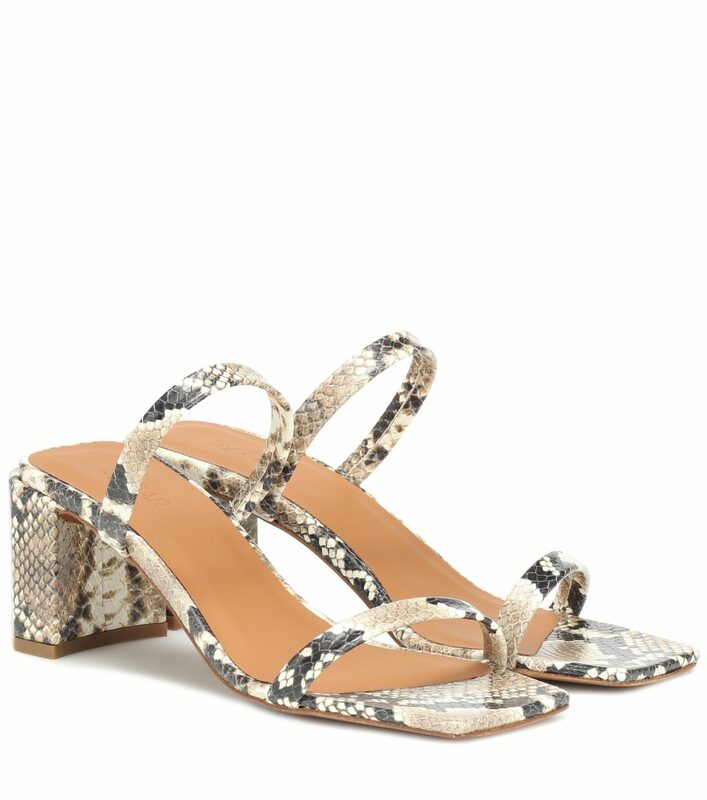 Meet the breakout trend easing you out of your painful pumps: the square-toe shoe. 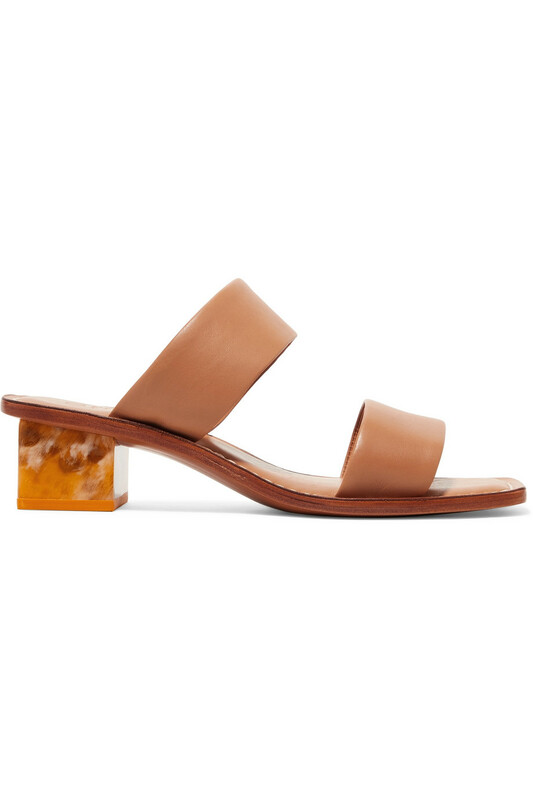 Clogging our Instagram feeds and lengthening our wishlists, this angular and unconventional style feels more modern, offering a cool and (most importantly) comfortable alternative to the typical summer staple. Quite frankly, we see ourselves buying a pair in nearly every color. We first noticed the square toe appear last year for Fall/Winter 2018 on a variety of boots, and we’ve kept our eyes peeled for fresh spring/summer interpretations. Fortunately, the yield was plenty – everyone seems to be doing this look for the current season. 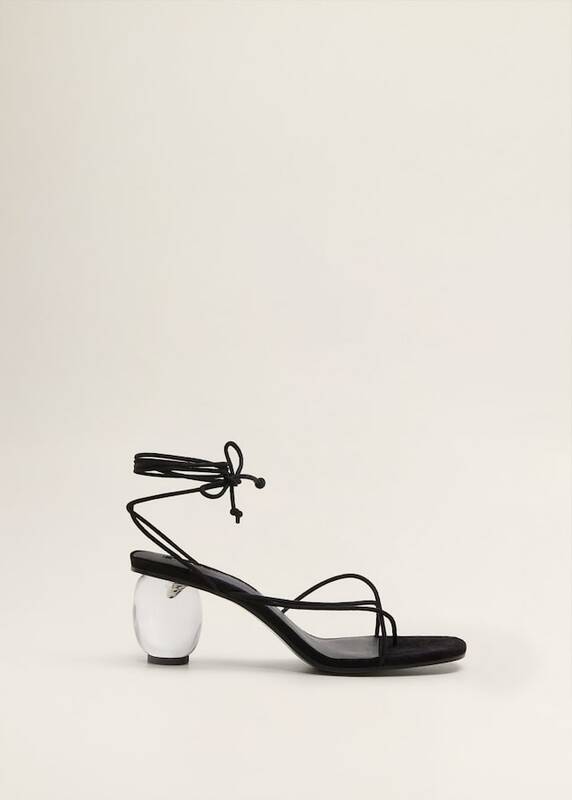 A slew of brands from Jacquemus to By Far and Rejina Pyo is reinterpreting the sharp shape, offering summer-ready options ranging from slingbacks and sandals to easy-to-wear mules that will take you from day to night. Pair yours with a midi skirt and T-shirt to elevate a casual look or wear them on your next girls’ night out, where a great accessory is a guaranteed conversation starter. Below are our top picks for summer.